Join me on a journey from Temple Station to (the original) Temple Bar; walking the steps of activists, hacks, cabbies and lawyers. 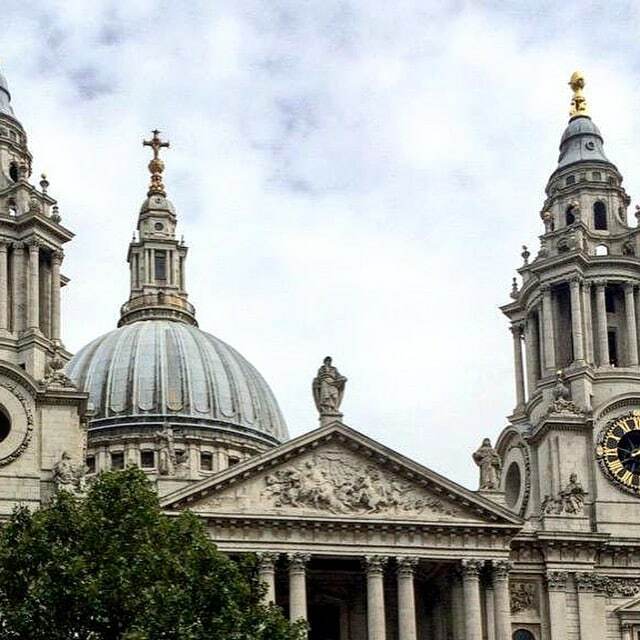 we’ll be taking in the unusual history of Fleet Street and (of course!) venturing into its hidden side streets. You’ll discover sights that you’ve never noticed before and encounter tales of disgruntled writers, murderous villains and pet parrots. 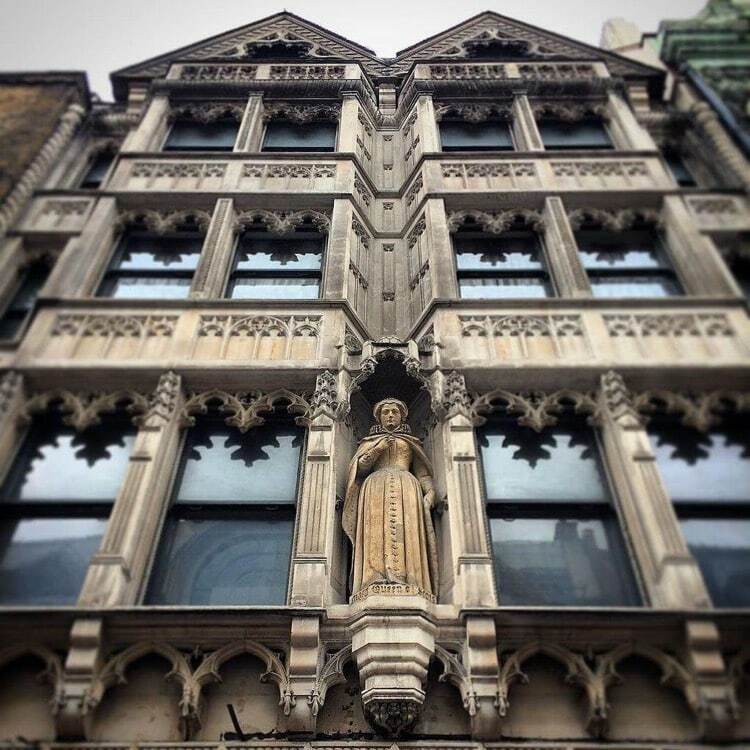 Looking up on Fleet Street will unravel scandalous stories both recent and ancient, it’s a perfect antidote for curious Londoners. The walk starts outside Temple Underground Station (map here). It lasts, 90 minutes and ends near St Paul’s Cathedral.